The IoT era is here and it's going to take cybersecurity complexity to an entirely new level. 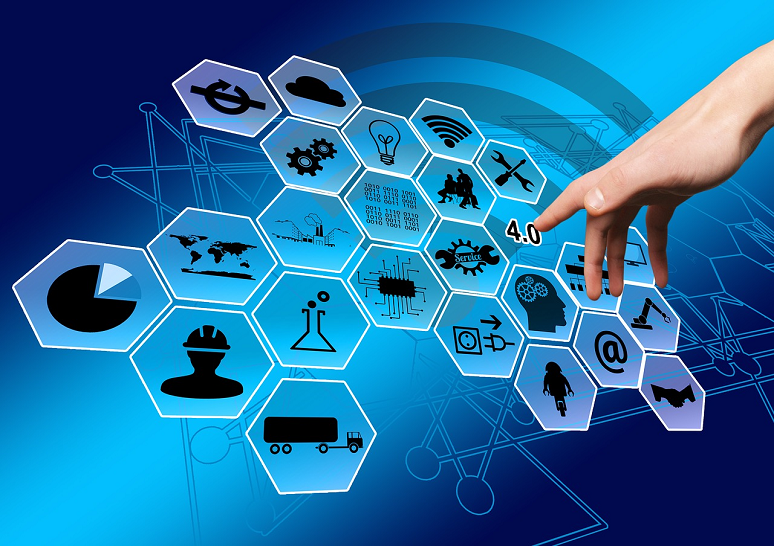 Network management vendor Nyansa this week announced Voyance IoT, an extension of its Voyance AIOps platform for delivering Internet of Things (IoT) operational assurance. Nyansa defines IoT operational assurance as managing the combination of issues that can impact IoT deployments, including security, performance analytics, the business impact of each IoT device. In some ways, Nyansa’s approach is analogous to the way Cisco uses network assurance where it uses network data to build a proactive model for data center operations. Nyansa uses data to build a similar model for IoT operations. Its existing AIOps product uses a broad array of data and AI-based analytics to improve IT operations with proactive and dynamic data that is actionable. One of the interesting aspects of Voyance is that it uses the same data source concurrently to solve different problems. This includes end user monitoring, Wi-Fi troubleshooting, application performance, software-defined WAN analytics, ROI assessments, and now IoT security and management. One of the challenges many management tools have is discerning an IoT device from other connected endpoints. The Voyance IoT Classification engine categorizes devices that are able to transmit data but can’t be protected by traditional security tools as IoT endpoints. Traditional user devices such as laptops, smart phones, and others are excluded from this classification. The category is obviously very broad and includes everything from point-of-sale devices to barcode scanners and even includes digital frames and connected speakers. Customers also have the ability to override Voyance’s classification and even remove devices that are considered non-critical. One important differentiator is that Voyance AIOps is an agentless solution that collects data passively with a software crawler that sits out of band on the network. This enables the platform to monitor every client transaction on the network to identify and classify IoT endpoints correctly. To ensure visibility of device connections, Voyance extends visibility from the wired and wireless access layer up to the network stack. For categorization, the device uses an AI-based device classification system that uses the behavioral signature for inventory and baselining purposes. In addition to the automated classification, customers can manually tag devices and assets. The solution is a SaaS-based service, so any insights and learnings that occur within one customer are then shared across all Voyance customers. The solution is also available as a private cloud solution for those that do not wish to share information. Voyance currently has about 20 million devices categorized; typical discovery time is about 30 minutes, with baselines established in about 24 hours. Voyance requires no changes to network infrastructure, making deployment simple. Voyance displays the information on an intuitive dashboard with a low learning curve. Businesses can see how many devices are connected and which ones have abnormal behavior. From there, the IT or security engineers can drill down on the specific device for investigation. Without a tool like this, a breach or poorly performing device can go unnoticed for months, wreaking havoc on the organization. Other benefits include being able to prioritize future infrastructure investments based on the performance versus criticality of IoT endpoints. For example, a business may choose to upgrade a certain department first because it has poorly performing mission-critical IoT endpoints. Also, the automatic enforcement of policies can minimize the blast radius of the threat, minimizing damage to the business. Voyance IoT is an important milestone for Nyansa, as it moves the company into the security market. Network management is a strong and steady market, but security is top of mind for IT and business leaders. Despite its entry into security, Voyance IoT doesn’t put Nyansa in competition with its security partners. The solution is designed to look for breaches or vulnerabilities, but they sit alongside firewalls, access control systems, VPNs, and other security tools. Current partners include many of the mainstream security vendors such as Cisco, ServiceNow, Splunk, and Aruba. The IoT era is here and it’s going to take cybersecurity complexity to an entirely new level. In conjunction, IT leaders must ensure the performance of devices remains high as to not impact customer experience or worker productivity. Nyansa’s IoT operational assurance addresses both issues through a single dashboard, putting control back in IT’s hands. Mobile operators are positioning themselves as the one-stop-shop for “packaged” IoT solutions. Rolls out four new services to help spur enterprise development of Internet of Things applications.